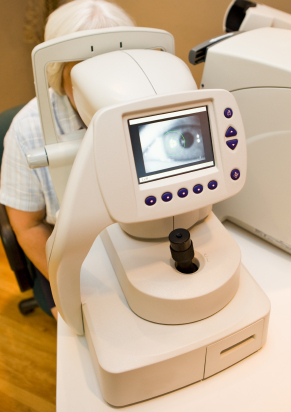 Cataracts occur due to a normal aging process of our body. But there are certain factors that can accelerate their growth. -UV radiation -Smoking -Diabetes -Certain medications Many researchers agree that lifestyle changes, including eating a proper diet including appropriate nutrients can help slow down the progression of cataract growth by at least one third. Consuming foods rich in vitamin E, vitamin D, vitamin C, carotenoids, beta carotene, lutein and zeaxanthin can decrease cataract formation. By living a healthy lifestyle with the appropriate diet and consumption of appropriate vitamins, patients can help reduce cataract growth rate. Recent studies have shown that antioxidant vitamins C and E delay the progress of cataracts.